When we think of the postcard, we are reminded of those bright, scenic cards found in visitor’s centers. Businesses have incorporated the postcard into sales campaigns, but there are so many other possibilities to enhance your brand. You don’t need a dreamy location to consider a postcard, nor do you need a huge sale or event to add one to your marketing plan. With a little creativity and planning, you’ve got an excellent tool to connect with established and prospective customers and contacts. While postcards have traditionally been associated with traveling, sending them to people locally or nationally is a thoughtful way to maintain contact with those you know, and is a refreshing change from online activity. Are you still wondering how a postcard can help you? Consider these possibilities as you build or add to your customer base. You’ll find that a little extra time, creativity and courtesy will go a long way. 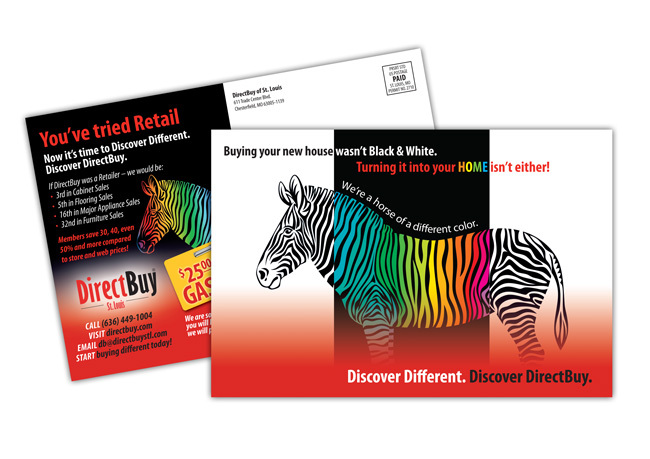 Postcards will bring a sense of personalization and familiarity to your business. 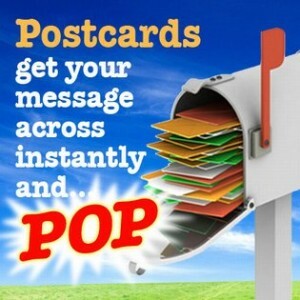 A postcard is an excellent way to inform others about news and events happening within your business. This could be a grand opening, new product offering, or perhaps a new breakthrough. Do you schedule appointments with clients? An appointment reminder card delivered through direct mail will help prevent forgotten meetings with clients. Having a company postcard at the ready and written by hand extends the level of appreciation felt by recipients. Everyone loves good news or helpful information, and your postcard would be a fun way to share that news with your connections. Do you have a convention, trade show, or networking event coming up? Try something different and pass out postcards to attendees, visitors and clients rather than the standard business card. A postcard creates an added element of curiosity and offers extra space to introduce a new concept, a special offer or even a product or service discount. 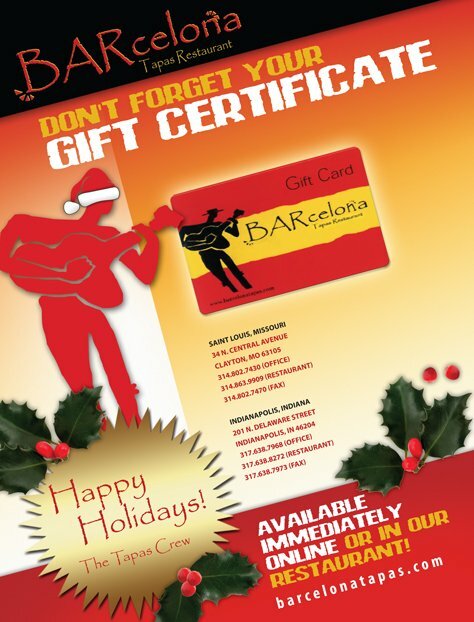 While the postcard is a well-known promotional item, giving it a professional twist adds extra flair to its intent. 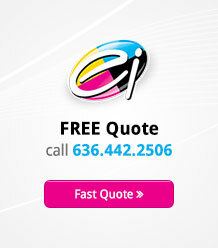 They work well as direct mail pieces, customer retention and touch points for relationship-building. Postcards will also be found months (or even years) later as a reminder of how much time and attention you put toward your connections. So stir it up a bit and give the friendly postcard a try. They’re a marketing move you won’t regret!